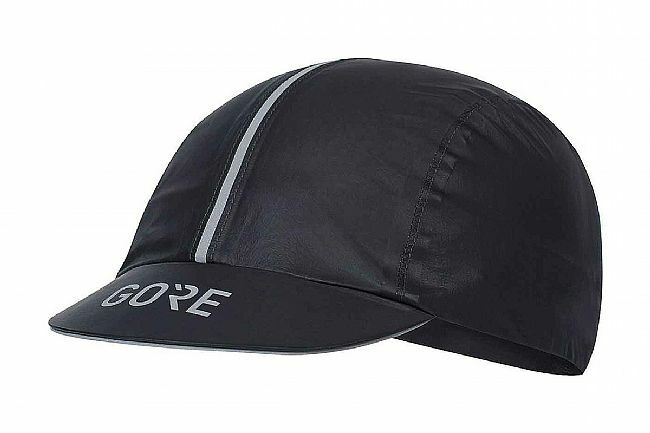 Gore's C5 Gore-Tex Shakedry Cap features GORE-TEX SHAKEDRY™ technology -- a waterproof, windproof, and breathable fabric. It can be worn under any helmet or alone for a great fit and protection from the elements. The large reflective band enhances visibility at night. GORE-TEX - waterproof, windproof, breathable.